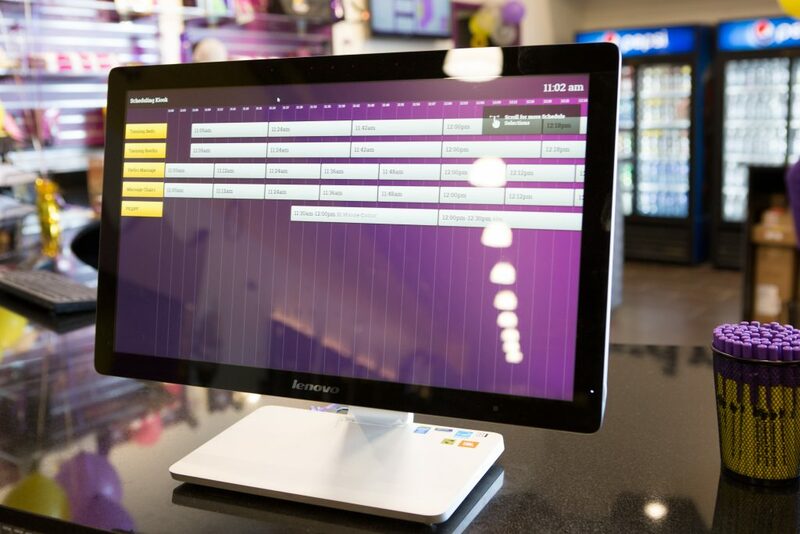 Employees now start amenities directly from the administrative computer, allowing them to focus on member engagement instead of clipboard clutter and paper processes. And because all amenities are scheduled and started remotely from a computer, data on their usage is collected and recorded automatically and accurately. Using the data, it can be determined which amenities are most popular, how often they are scheduled as well as how often specific equipment is actually used. The kiosks also accept signatures for waivers and any other member information, such as age restriction policies and Fitzpatrick forms.